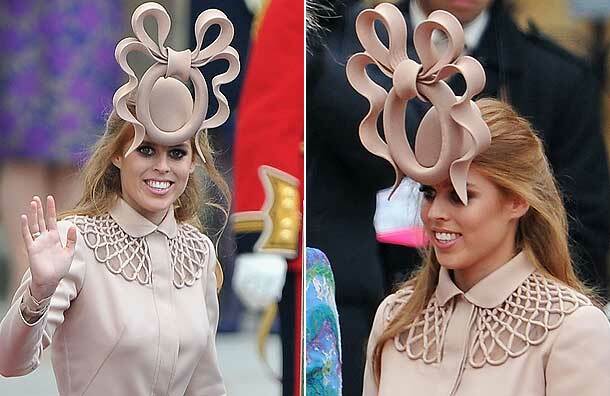 Princess Beatrice sold the hat that reached headlines on Ebay, where it went for a whopping £80,000! For those of you who watched the royal wedding, or have seen the many Facebook pages in its honour, you must have already witnessed the fashion crime Princess Beatrice portrayed on her head, at the Kate and Will’s wedding. The Princess who originally bought the fascinator by Philip Treacy decided to sell it online at a starting price of £5000, where it sold at £81,100,01 to a mystery buyer. 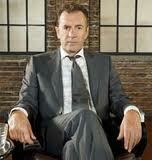 Even Dragon’s Den star Duncan Bannatyne met the first bid at £5000! Duncan's 'In' on this deal. I do forgive her however for wearing antler ears as a hat, as the 22 year old has decided to donate all the money raised from the auction to UNICEF and Children In Crisis.